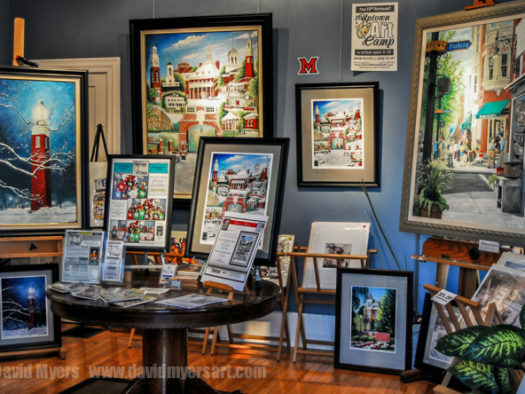 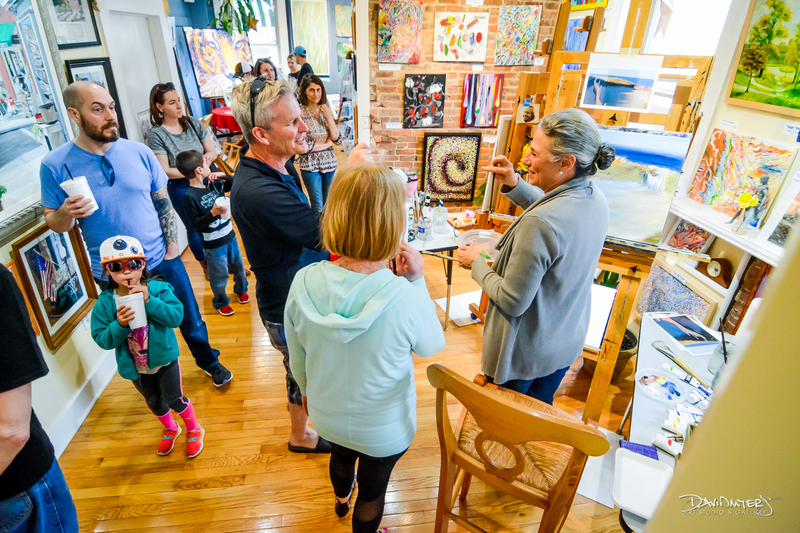 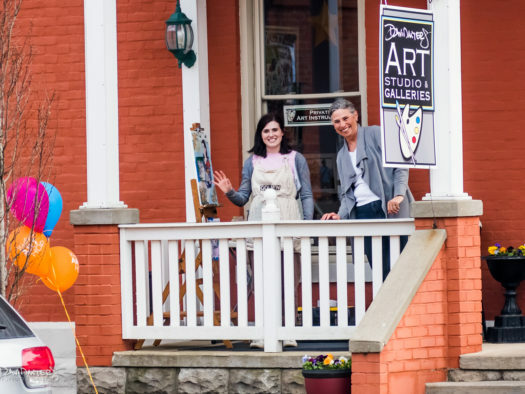 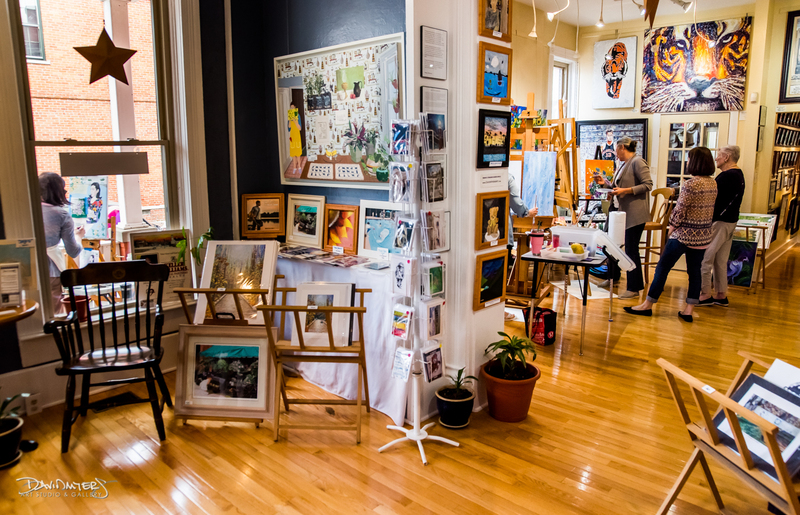 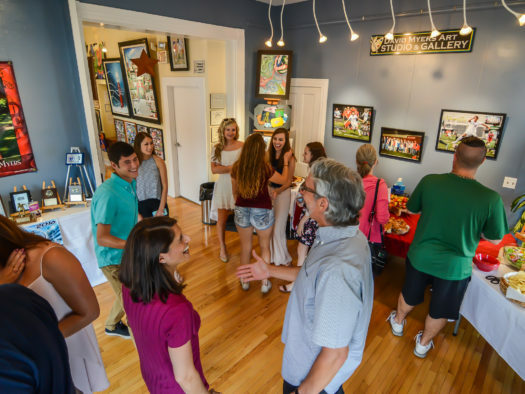 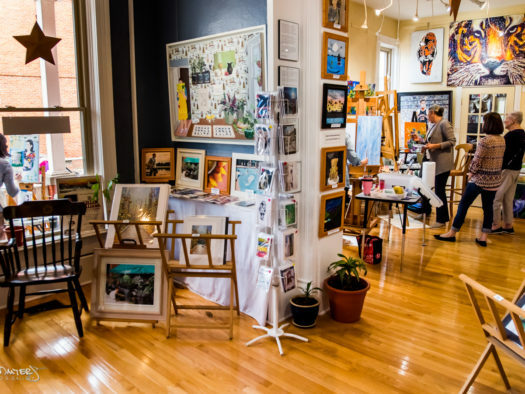 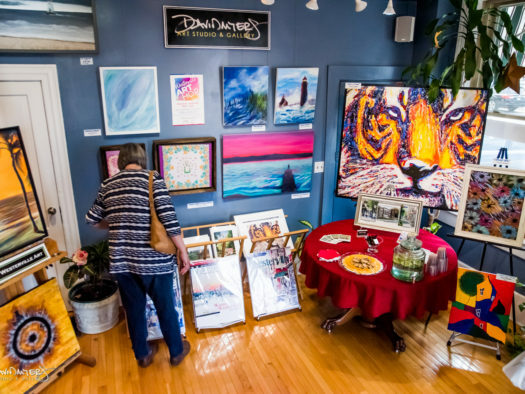 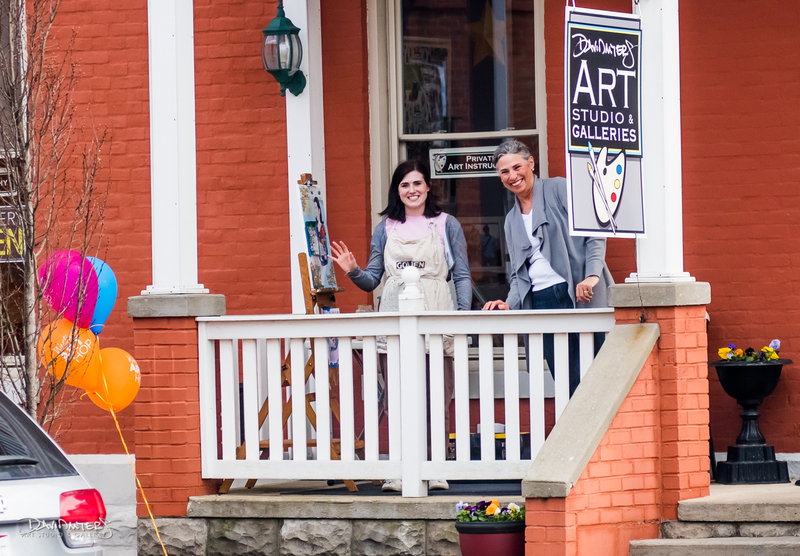 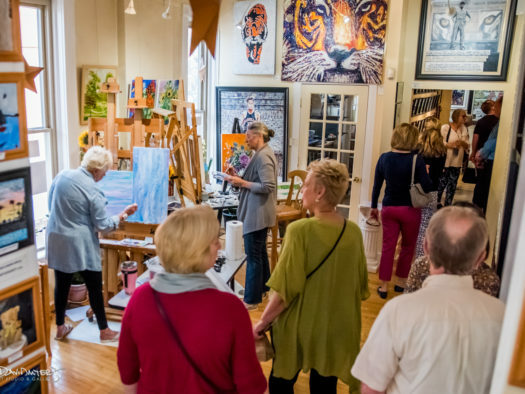 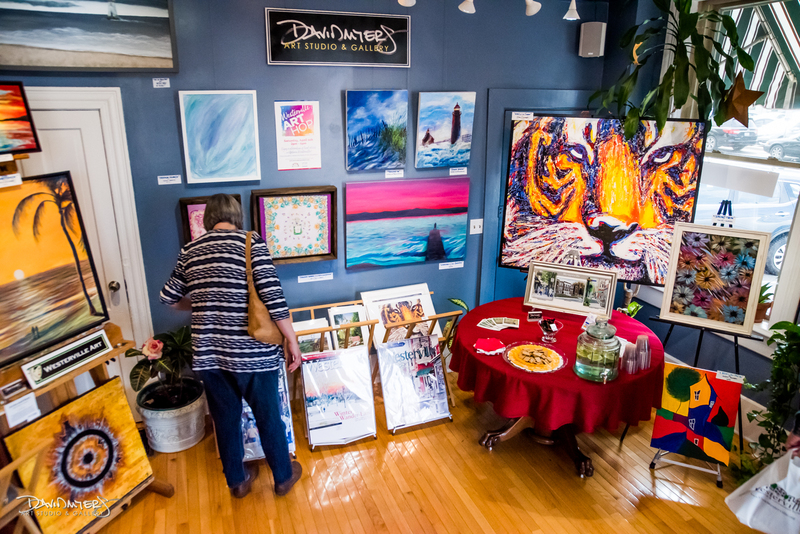 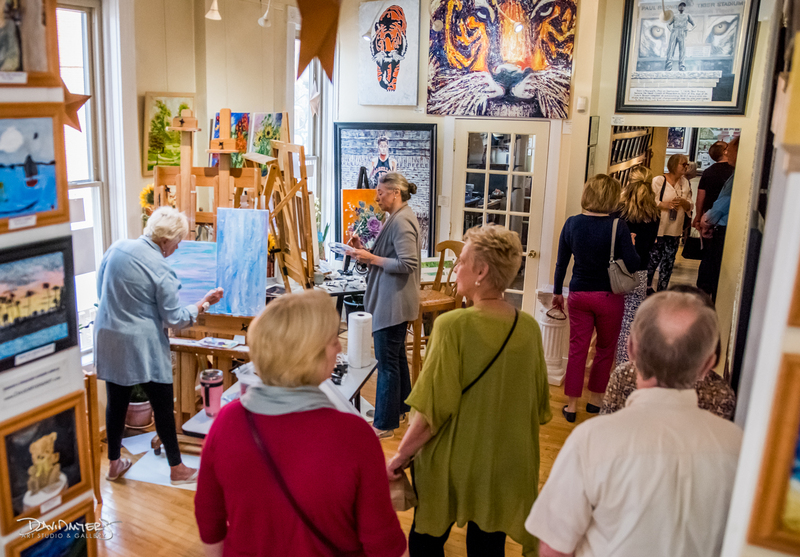 You can feel the heartbeat of Westerville at the corner of State & Main in this classic art studio and gallery. 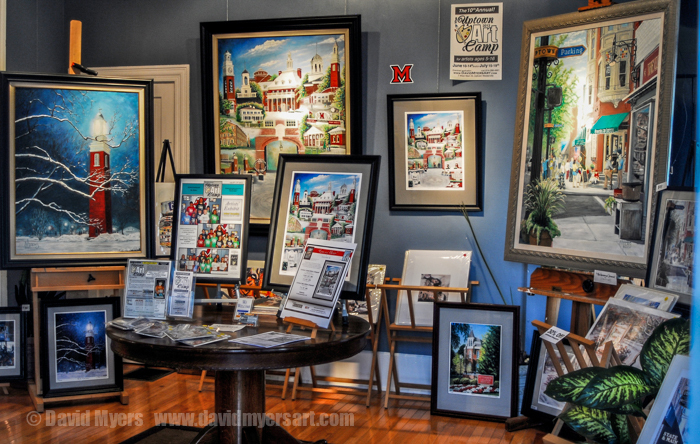 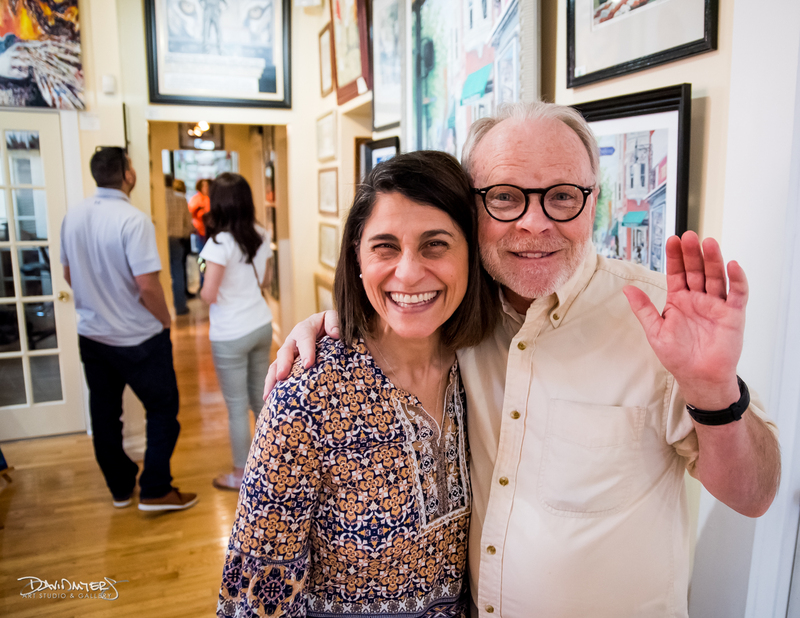 Located in first floor of the old Westerville Hotel, you’ll see rotating exhibits of David’s work along side art by regional artists mentored by David. 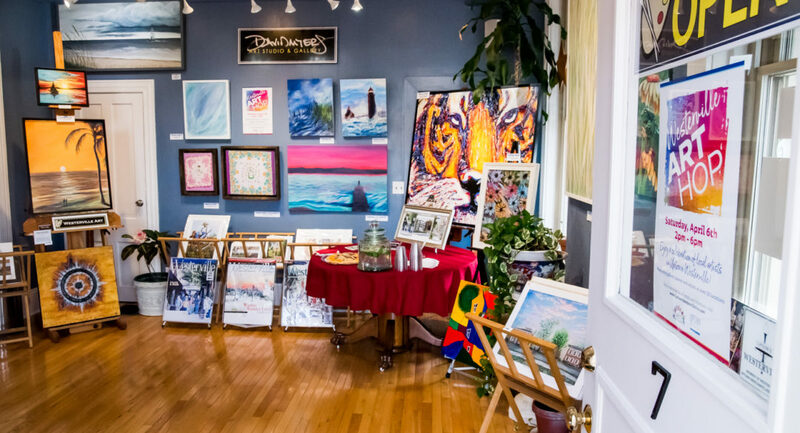 Original paintings and other original artwork is displayed and available for purchase along with archival prints and notecards. 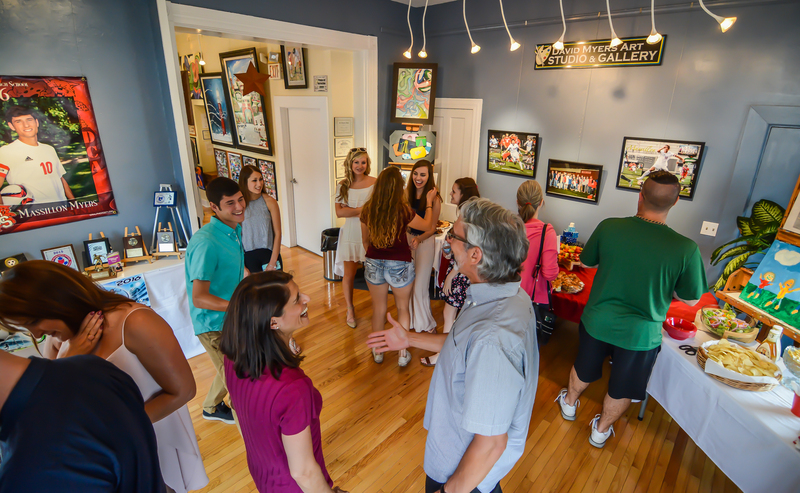 Student Gallery Tours – please schedule an appointment. 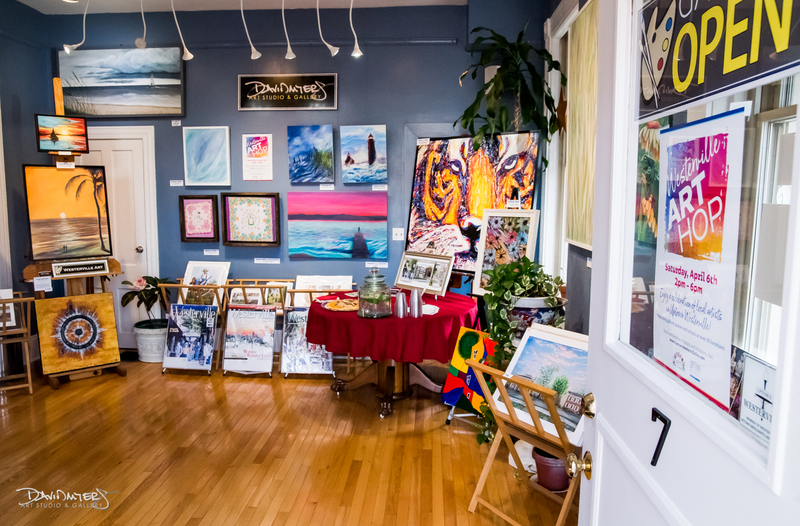 The gallery is open Monday-Friday. 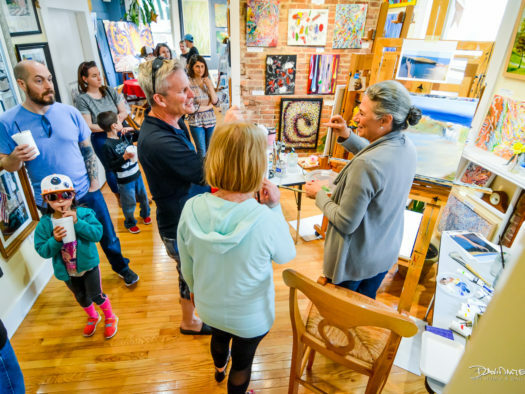 For specific requests or needs including a student gallery tour, scheduling an appointment is recommended.